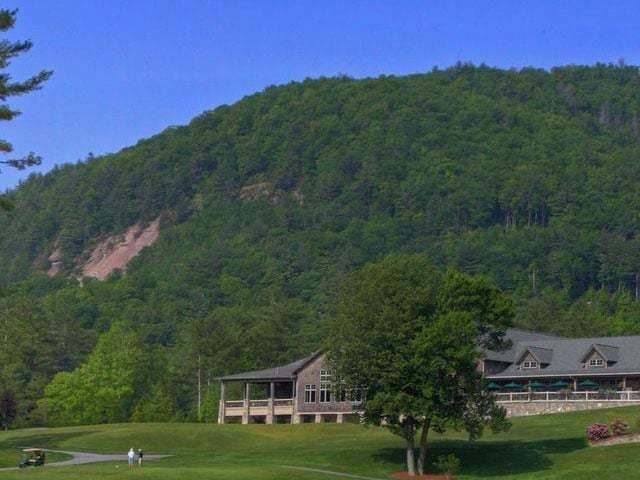 There is a chef in Cashiers NC who is in the running for a prestigious award. James Beard awards are an honor and to be picked out as a candidate is a lifetime achievement for a culinary professional to say the least. Cashiers NC can be proud to be home to one of this year’s nominees for “Best Chef Southeast”, John Fleer. John Fleer is the chef at Canyon Kitchen at Lonesome Valley in Cashiers, and if you haven’t been there you may want to go. It is easy to see what grabbed the attention of those in charge of locating the best chefs in the region and the US. John is a semifinalist, announced this Tuesday, and was a finalist for last year’s award. 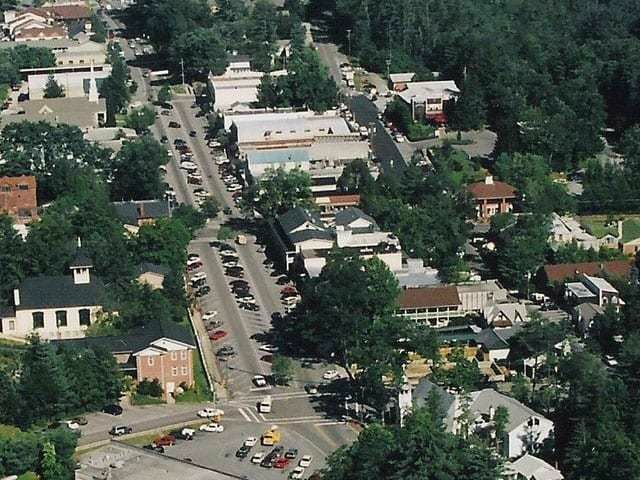 Living in Cashiers NC is enhanced by all that the area has to offer. In addition to the natural beauty that surrounds us in Cashiers, there are a plethora of activities to enjoy, one of which is fine dining. 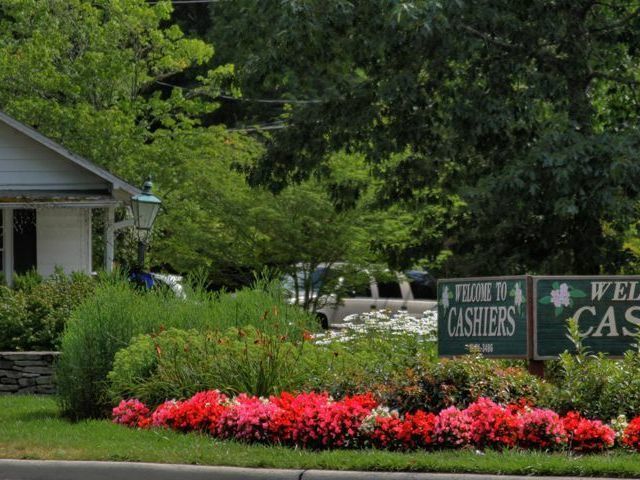 For those who love to enjoy and appreciate fine food Cashiers NC does not disappoint. Contact us today to learn more about Cashiers. 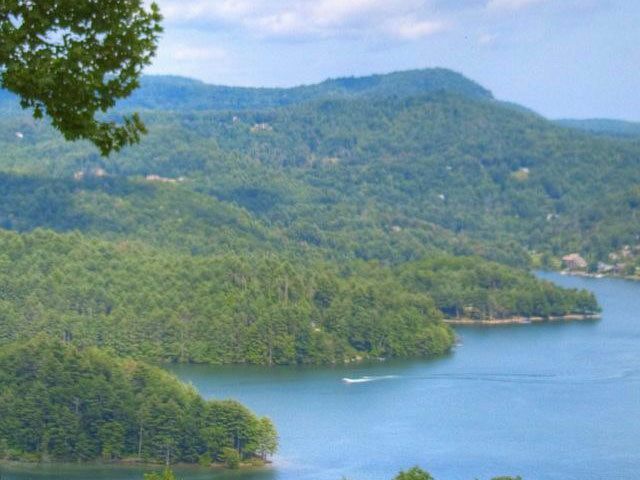 We have access to all Cashiers real estate that is currently listed for sale and can help you get to know why so many love to call our area their second home.